BevHat Bling Angel Charm Collection (6 charms) View Sale! 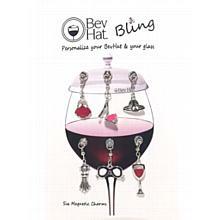 BevHat Bling Designer Charm Collection (6 Charms) View Sale! 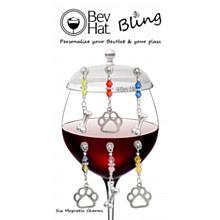 BevHat Bling Dog Lovers Charm Collection (6 charms) View Sale! 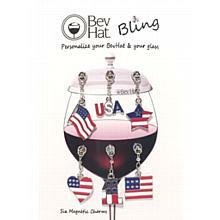 BevHat Bling Patriot Charm Collection (6 Charms) View Sale! 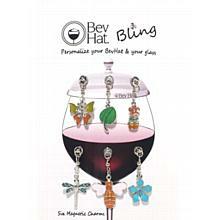 BevHat Bling Spring Charm Collection (6 Charms) View Sale!